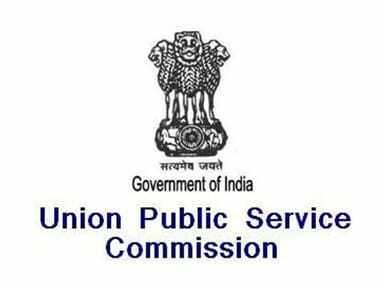 Union Public Service Commission on Friday released the final result of UPSC Civil Services Exam 2017. 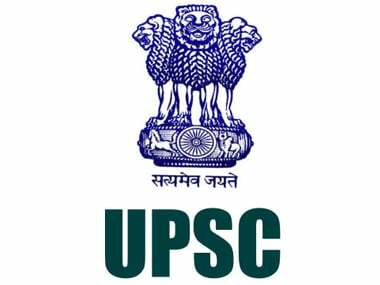 The Union Public Service Commission (UPSC) has announced the results of Indian Engineering Services preliminary examination. Candidates can check the commission's official website, upsc.gov.in, for more information. The last date to apply for the Union Public Service Commission (UPSC) Engineering Service Examination (ESE) is on 23 October, 2017. 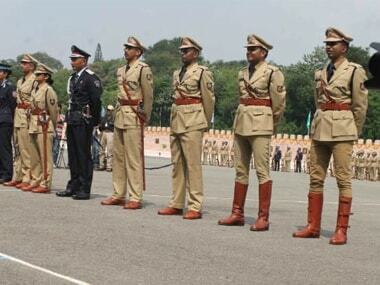 A new policy for cadre allocation has been finalised by the Central government for IAS, IPS and other officers, aimed at ensuring "national integration"